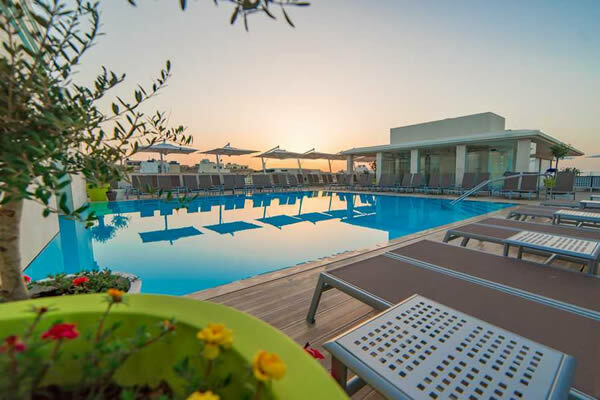 Pergola Hotel & Spa is ideally located in a beautiful residential area, close to the centre of the quaint village of Mellieha. Flights included. 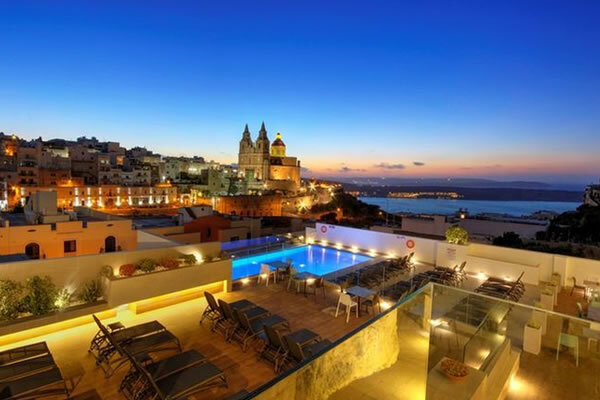 This stylish, boutique hotel is located in the heart of St. Julian's and is just a stones throw away from the bars, restaurants and nightclubs. Flights included. 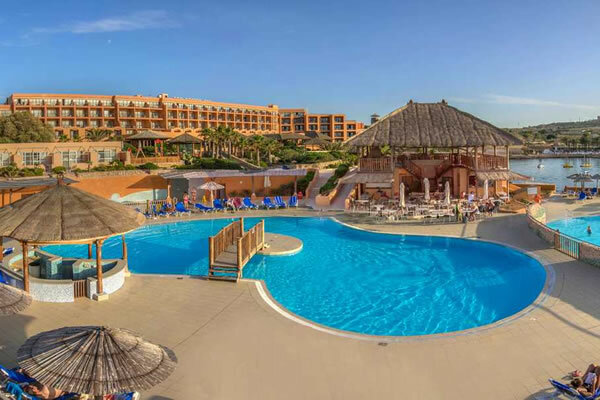 This hotel offers a large outdoor pool with a large sun deck and sun loungers, and is perfect for a quiet couples. 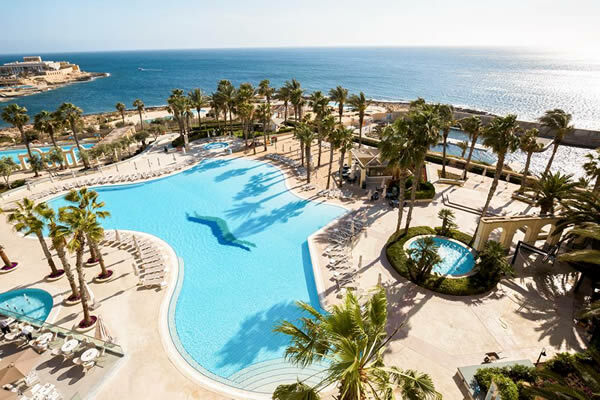 Flights included. 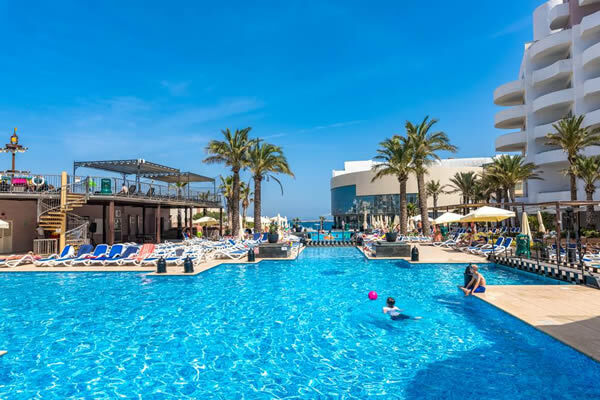 With sparkling swimming pools and a great range of facilities and services, this is an ideal pick for couples and families. Flights included. 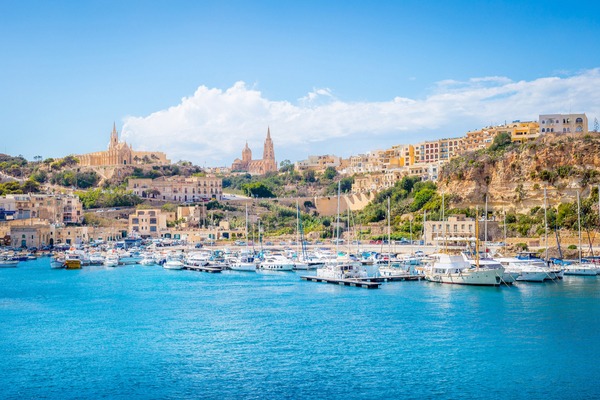 The hotel is ideally situated, overlooking the fishing hamlet of Mgarr Harbour and the surrounding verdant valley. Flights included. 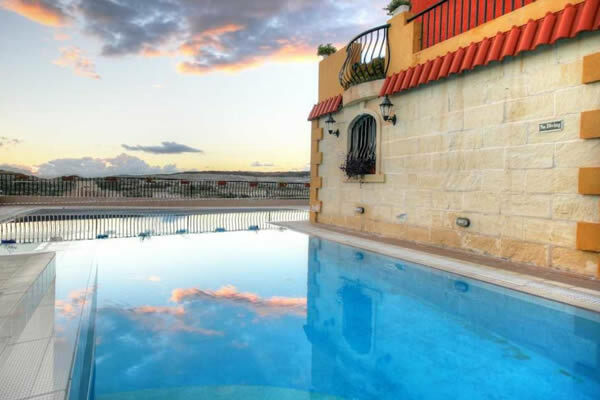 This cheap and cheerful pick enjoys a central location on the Qawra headland, just a short stroll from the coastline on each side. Flights included. 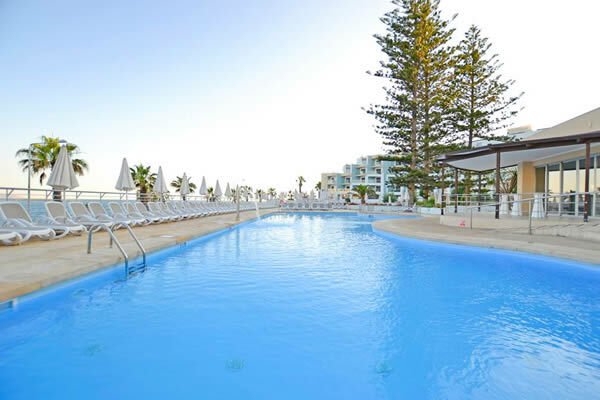 The Seashells Resort at Suncrest is located right on the main road overlooking the sea and close to the centre of Bugibba. Flights included. 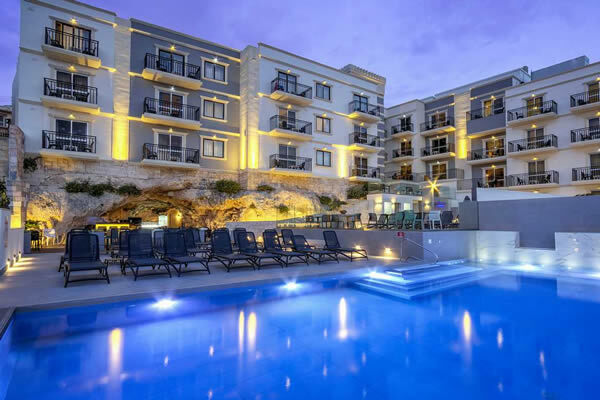 Featuring simple comfortable accommodation in a great location, this property is an ideal choice for those looking to enjoy a Maltese break in the sun. Flights included. 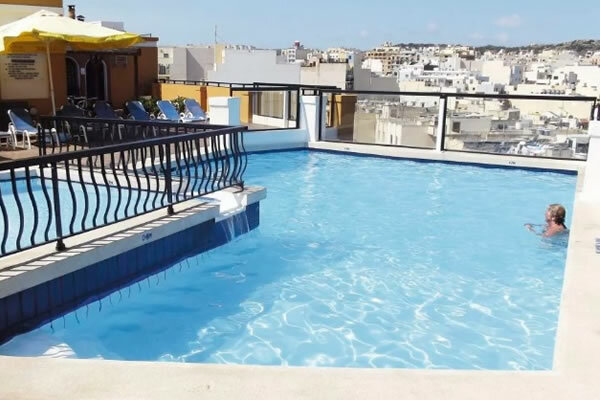 This hotel has a rooftop swimming pool, a ground level pool and a heated indoor pool, perfect for a relaxing holiday in Malta. Flights included. 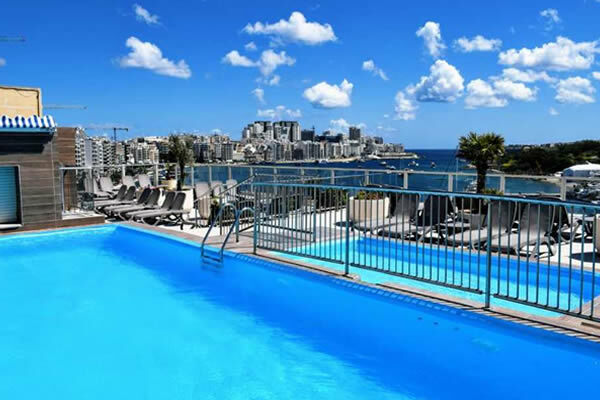 This hotel is the perfect base for your holiday; it is within few meters from the Sliema popular shopping centre, cafes, bars and much more. Flights included. 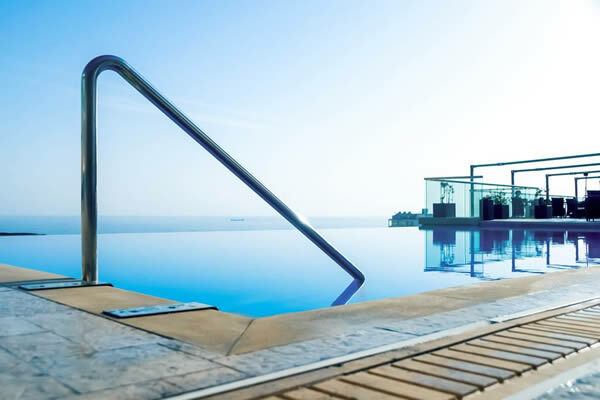 With its rooftop infinity pool and smart Asian restaurant, this hotel offers a 5-star experience in the centre of town. Flights included. 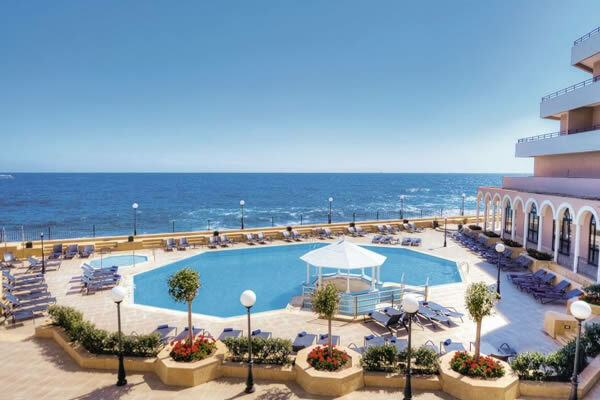 The Radisson Blu Resort is located on the edge of the Mediterranean Sea, giving you fantastic views from your room. Flights included. 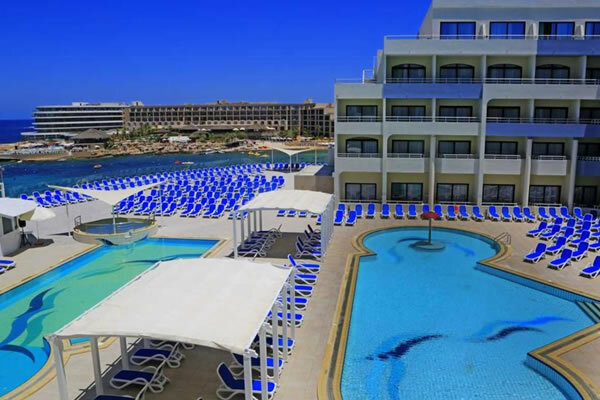 This beachfront hotel comes with four pools and six restaurants, plus it puts on some of the best evening shows in Malta. Flights included. 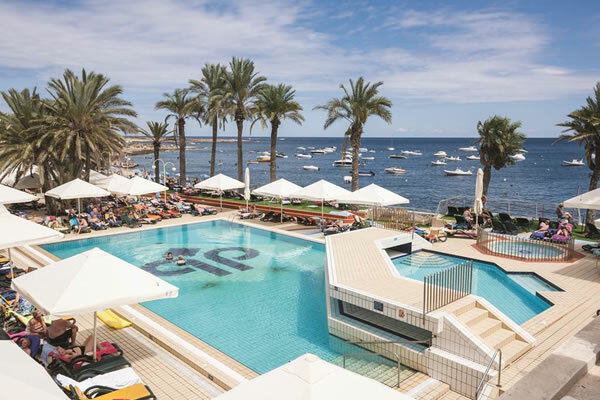 This seafront hotel has 2 pools and a private beach where you can sip cocktails or learn to scuba dive. Flights included. 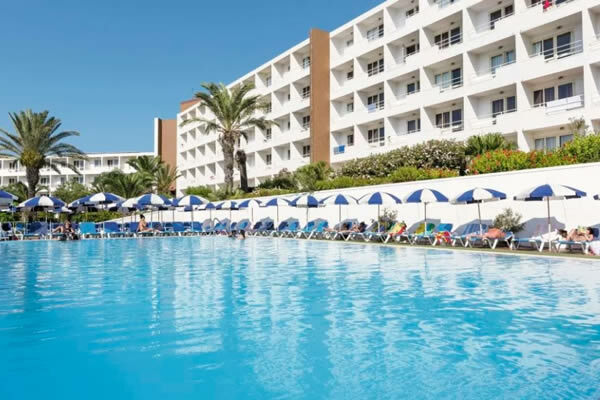 Secure for £60pp deposit. 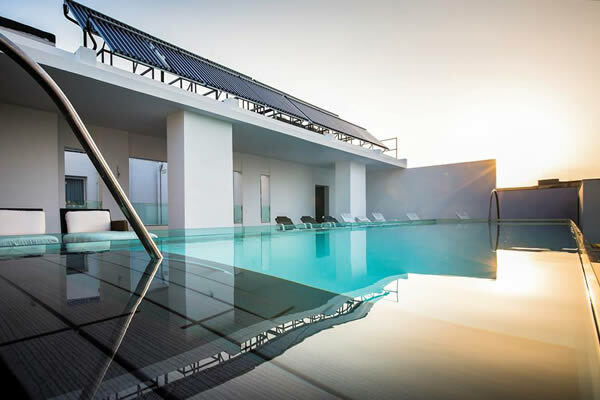 This chic hotel offers stylish rooms, mouth-watering eateries and an indulgent rooftop spa, perfect for couples looking to relax and unwind. Flights included. 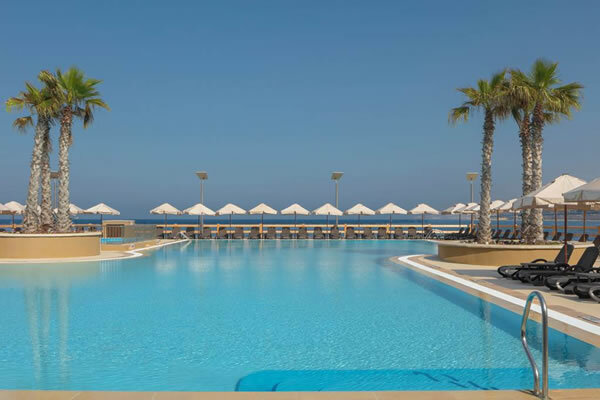 This great resort is beautifully located at the waters edge and right on the promenade of the popular resorts of Qawra and Bugibba. 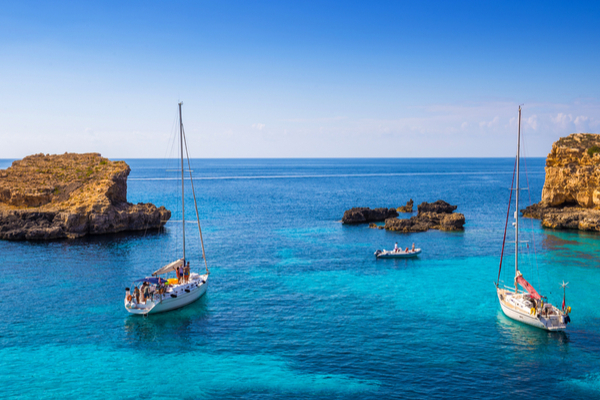 Flights included. 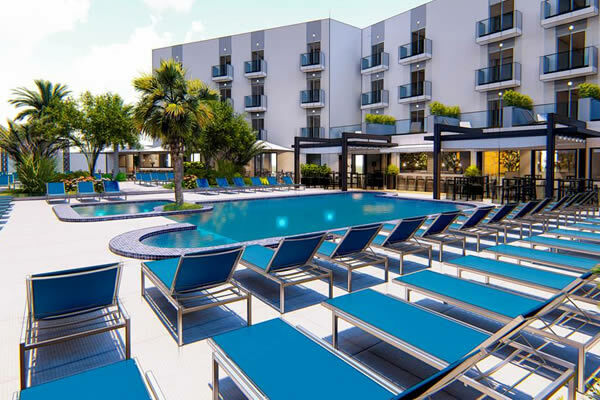 At the Hotel Plaza Regency you get two hotels for the price of one - it's joined to the next-door Plaza Hotel, giving you access to both places. Flights included. 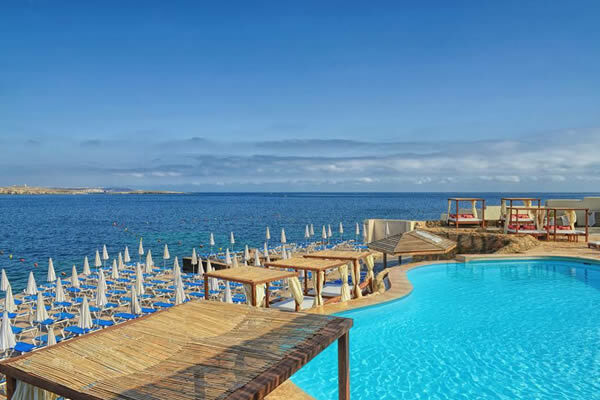 This newly renovated hotel is anchored opposite the Mediterranean Sea, with a man-made beach close by and the town centre an easy walk away. Flights included. 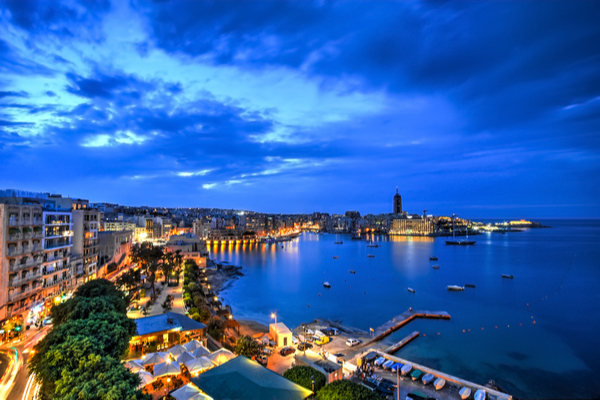 This hotel is super close to the bays and nightspots of St Julian's. It also comes with a truckload of designer touches. Flights included. 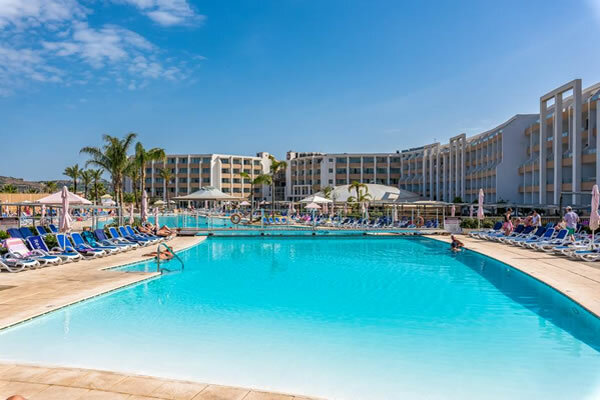 Book for £60pp deposit! 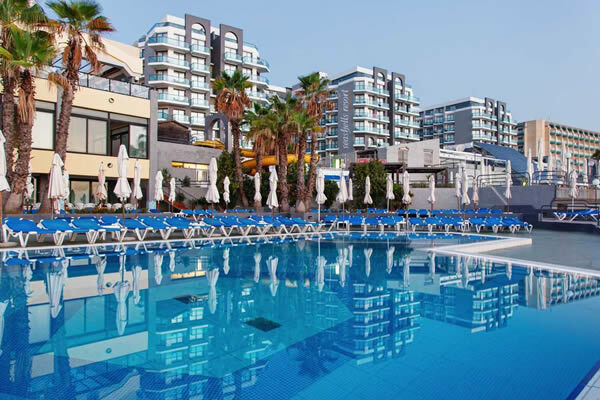 An excellent hotel in an ideal location only a stone's throw away from the beach. Flights included. Includes 1 free child place. 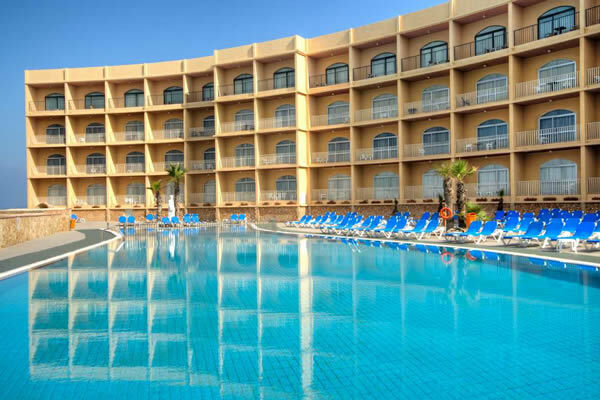 A wealth of facilities, a friendly atmosphere and a great standard of accommodation at the Qawra Palace Hotel. Flights included. 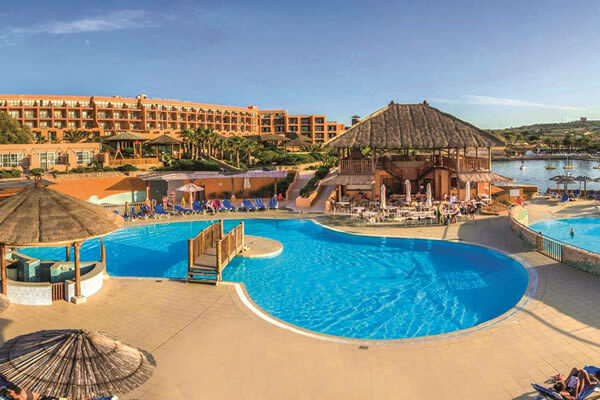 Relax on the hotel's private sandy beach or for the more active, make the most out of the hotel's water sports centre. Flights included. 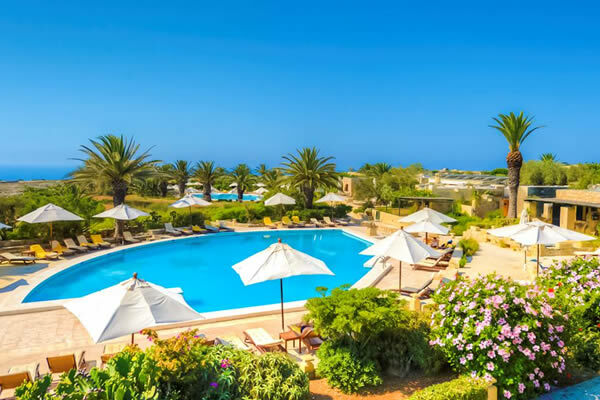 One of the best 5* hotels on the island with stunning sea views, 2 private beaches and much more. 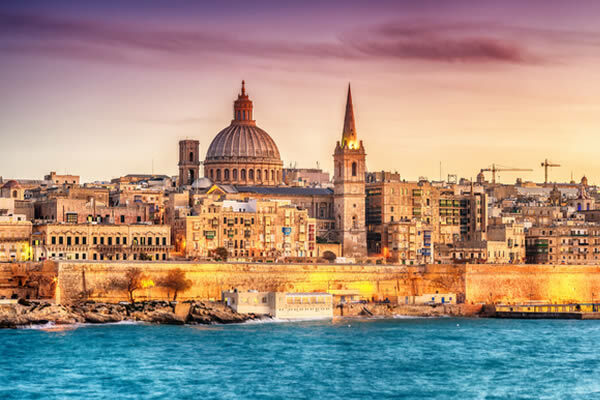 Flights included. 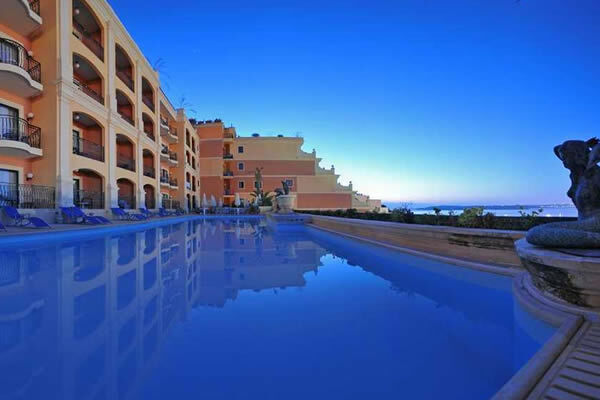 A sea-view hotel in a great location just a short walk to the beach and town centre. 1 free child place included. Flights included. 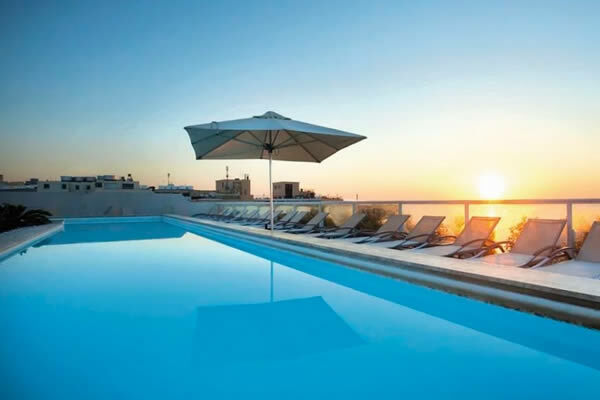 A family-run hotel close to the seafront and offering a rooftop pool, bar and terrace. Flights included. 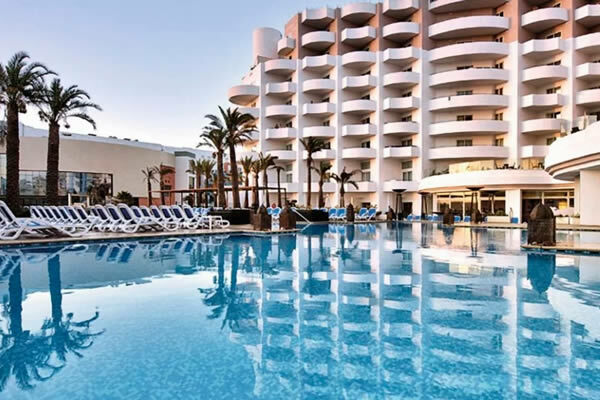 A private beach, an infinity pool, and a stylish spa make the Dolmen Resort Hotel a heavyweight on the luxury scene. Flights included. 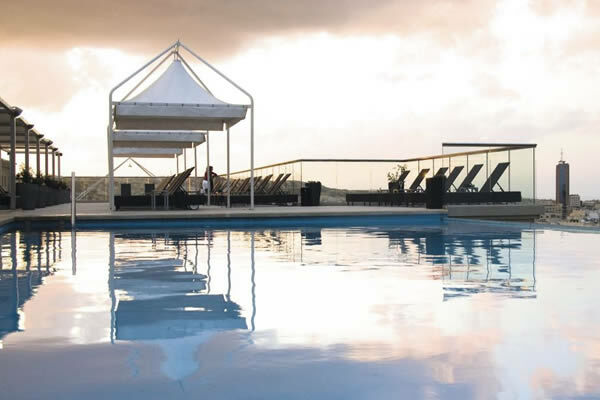 A luxurious hotel on the waterfront offering 4 outdoor pools, 3 restaurants, a relaxing spa and much more. Flights included. 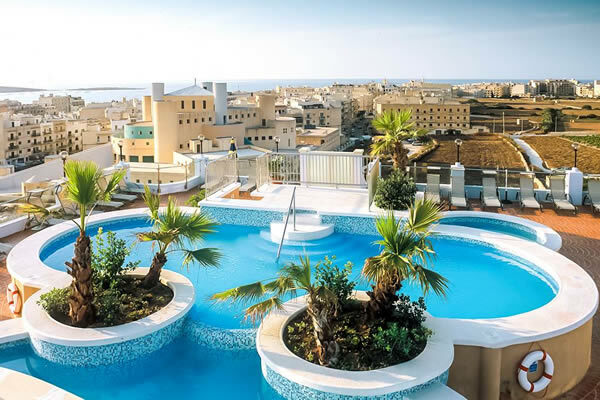 A hotel just a short walk to the beach and the town offering a rooftop pool. Flights included. 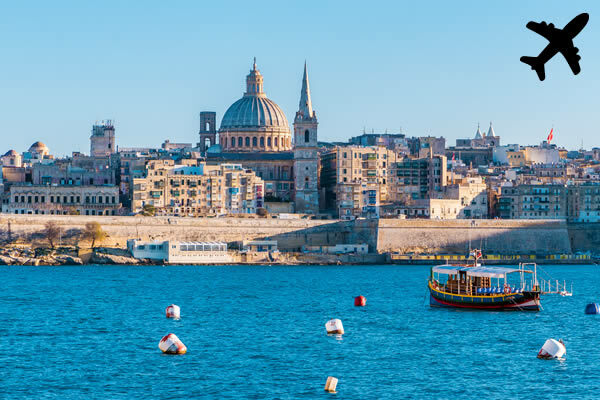 A prime spot looking out on Malta's sandy beach. Flights included. 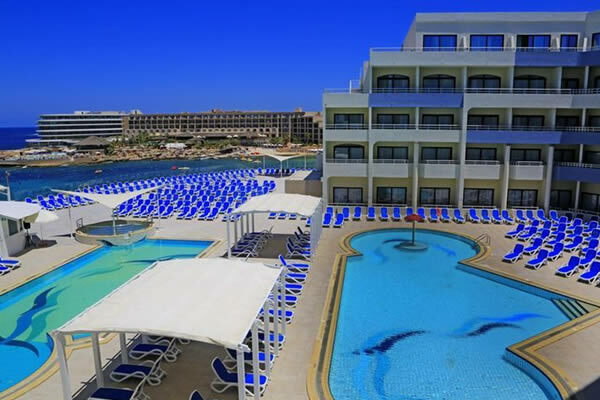 Hotel Mellieha Bay has a prime spot, looking out on Malta's biggest sandy bay. Flights included.